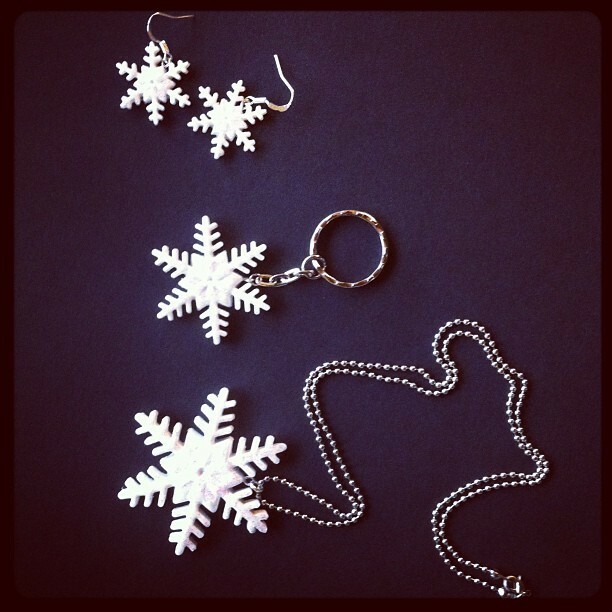 #FIMO #SNOWFLAKES – CODE: B000X1 – #EARRINGS 2??? / #KEYRING 3??? / NECKLACE 5??? 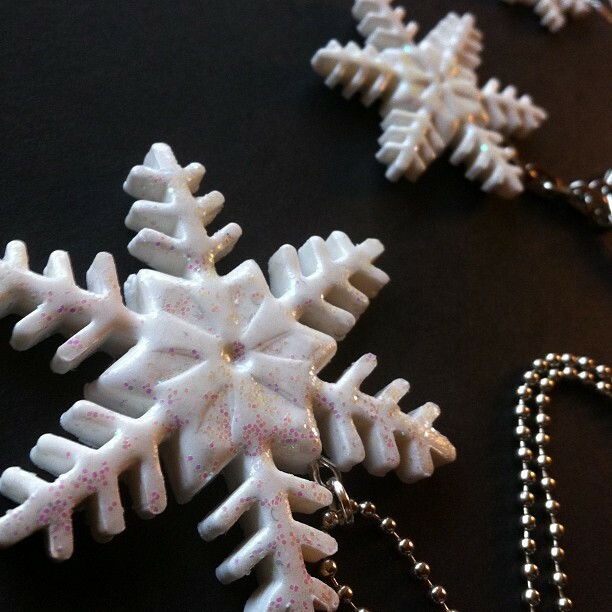 #FIMO #SNOWFLAKES #EARRINGS – CODE: B000W9 – 2??? #fimo #cat #magnetic #keyring – CODE: B000X2 – 6?? ?